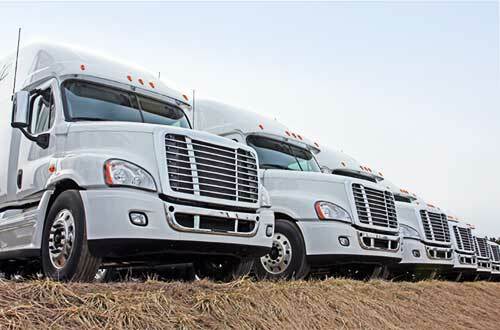 ET Transport fleet includes Dry Vans, Reefers and Flat Beds. ET Transport carries all of the equipment necessary to move your unique goods. Our fleet includes both 48′ and 53′ dry vans, reefers and temperature-controlled vans, flatbeds, as well as the capability to transport hazardous materials, expedite shipments, and move your freight inter-modally, by rail or on the road. Dry Vans are ideal for solid, non-perishable items that do not require refrigeration. They can be loaded onto short vans that are 20 feet long, or larger trailers up to 53 feet. For larger and heavier loads, ET Transport has wide vans, high cube vans and multi-axle vans, too. In case your goods require ventilation, vented vans are also available. Let ET Transport know what type of load you have, and we will custom-tailor the ideal transportation solution for you, getting your load to its destination safely, securely, and on time. For large items that are not sensitive to the sun, flatbeds with no walls or roof are ideal. Typically, they come in 48 or 53 foot sizes, however, ET Transport is equipped with extendable flatbeds that can carry loads up to 100 feet and 40 tons. Is your cargo even heavier? No problem – we have perimeter deck trailers that can haul up to 150 tons! With both removable goosenecks (RGNs) and extendable ones, we can stabilize the truck to ensure safety and security of your heavy cargo. Depending on your load, ET Transport will custom-tailor the perfect flatbed solution for you, making use of step decks and double decks, lowboys, beam trailers and a variety of other appropriate equipment. If your cargo is sensitive to temperature or moisture, a temperature-controlled refrigerated van, or “reefer”, is what you’ll need. There are three major categories of reefers. 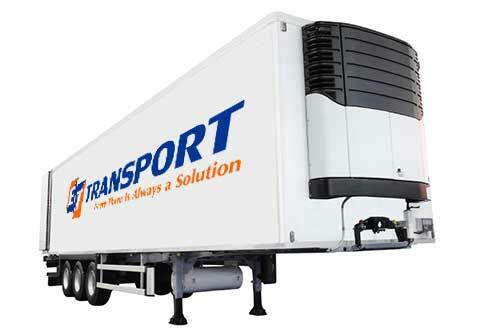 The first and most common is a reefer truck with either refrigerator or freezer capability (depending on how low of a temperature your load requires). For even colder and more sensitive material, a cryogenic reefer is required. These are quite rarely employed, usually for specific types of medical or technical material. The final type is a heated van, for cargo that requires warmer environments. The moisture levels can also be controlled, primarily through the type of flooring in the trucks, as well as ventilation. 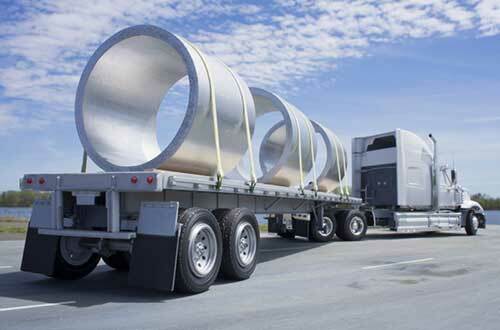 The reefers come in a variety of sizes suited to your load. Whether you require a full truck load or less (LTL), we’ll custom-tailor the appropriate solution for your goods. 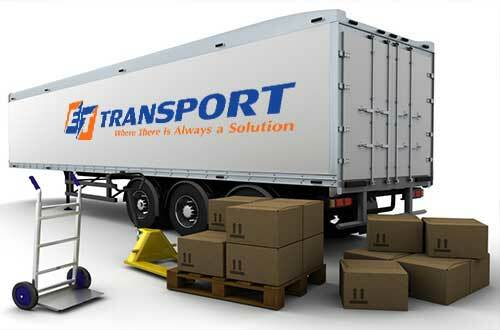 Furthermore, it is our priority to make sure your shipment arrives at its destination safely and on time. We offer satellite-tracking technology that gives you the freedom and piece of mind of knowing exactly where your load is at any given time. Of course, our dedicated 24/7 representatives are always on the line ready to answer any of your questions or concerns. Learn more about how our equipment can serve your specific needs.